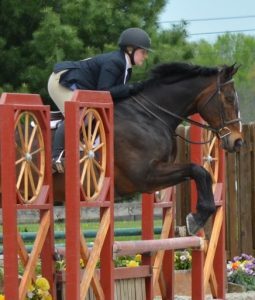 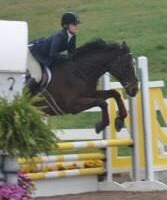 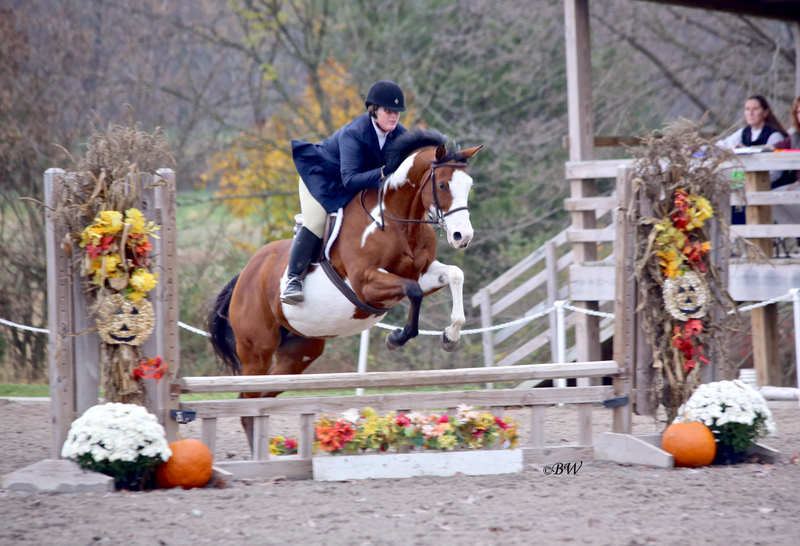 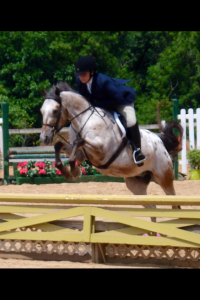 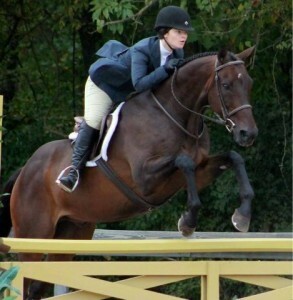 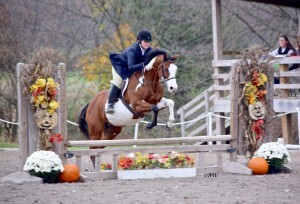 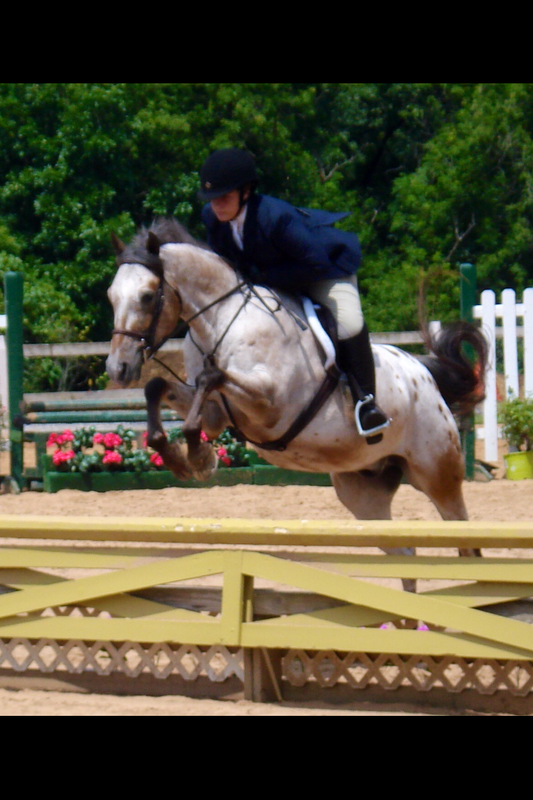 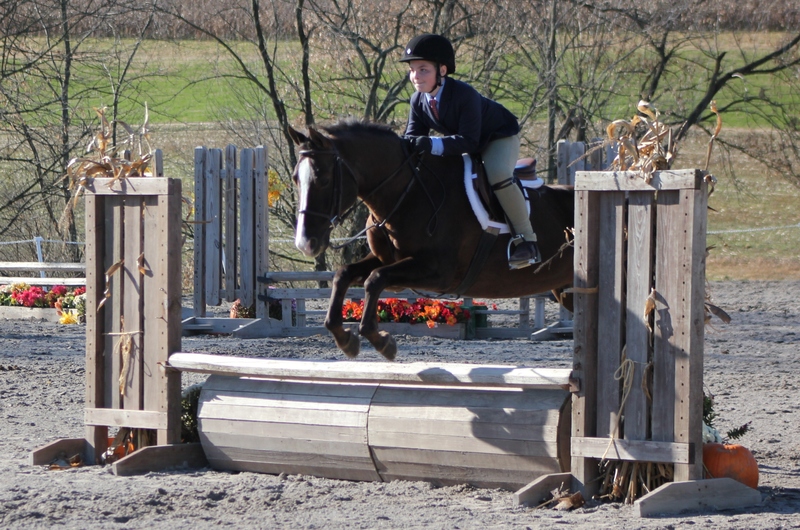 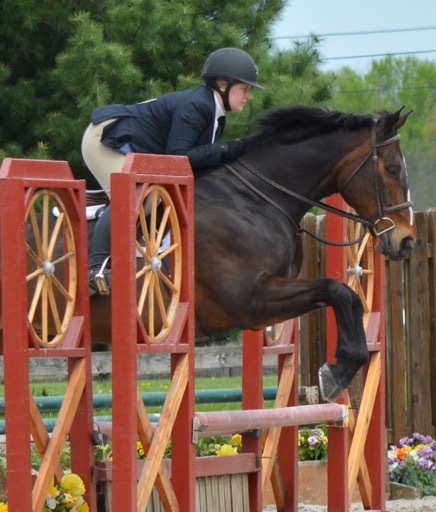 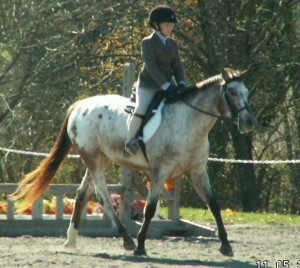 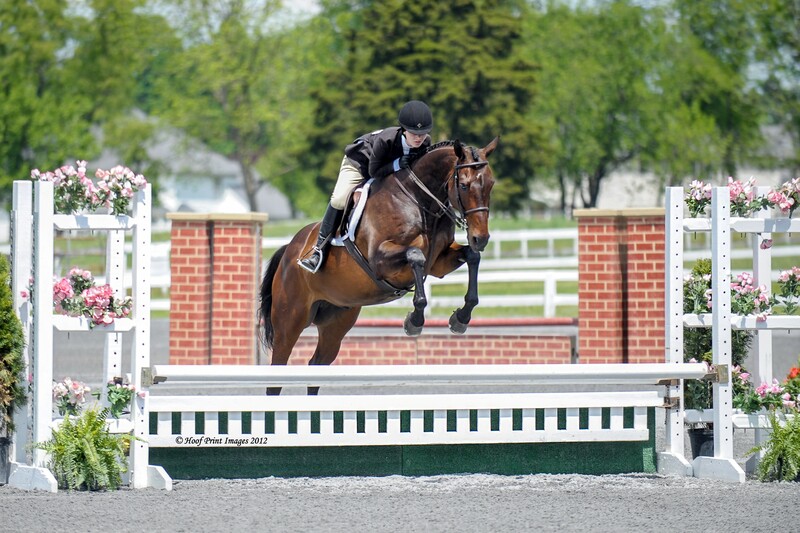 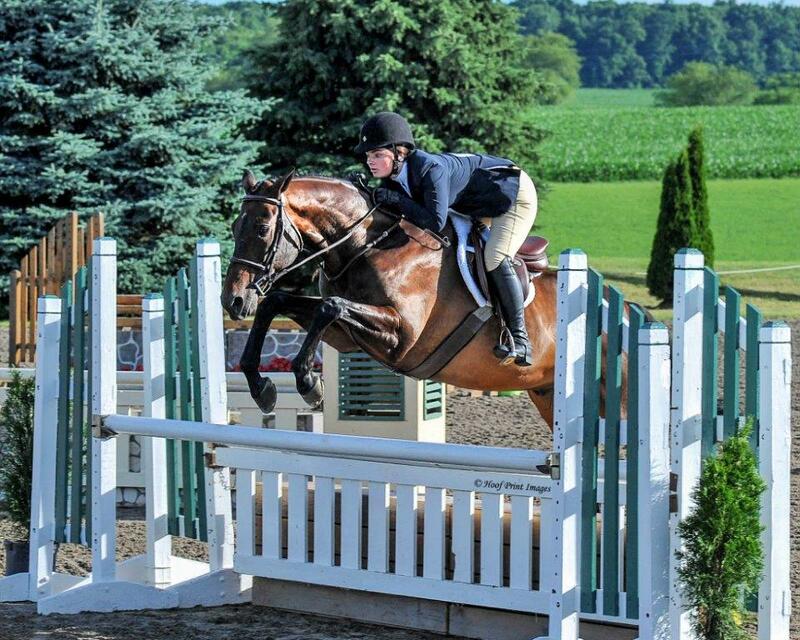 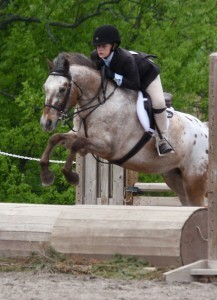 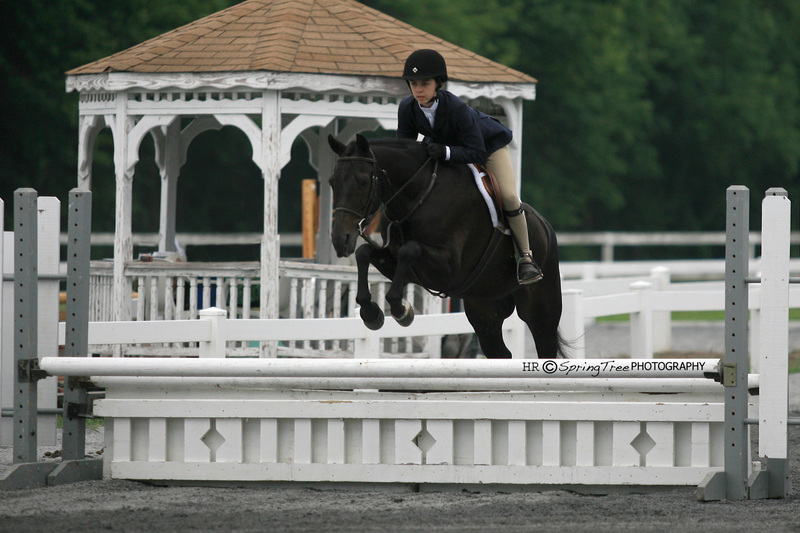 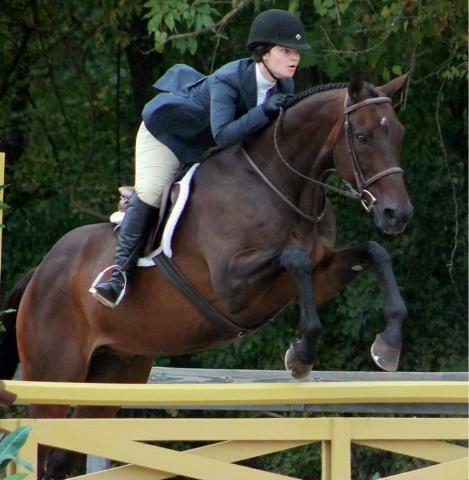 As a junior, Lindsay and her Small Junior Hunter, “Now Appearing,” competed in hunter, jumper, and medal classes. 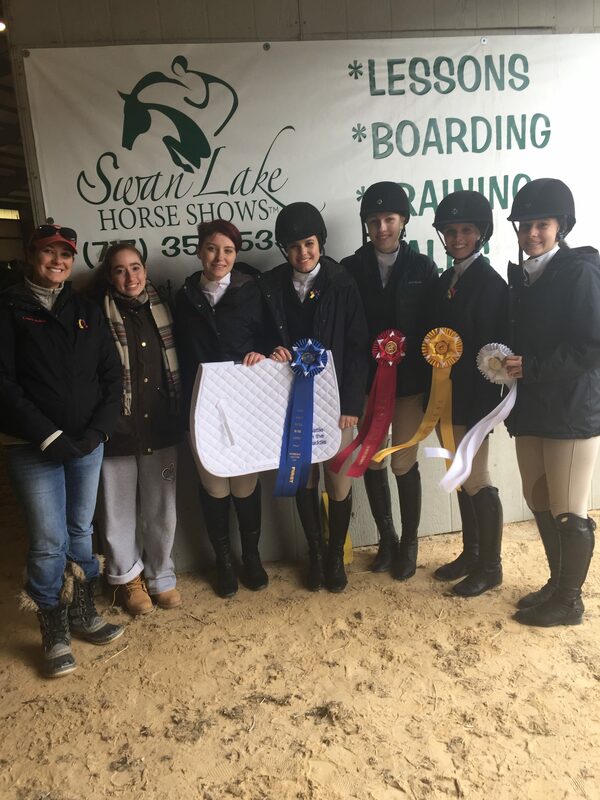 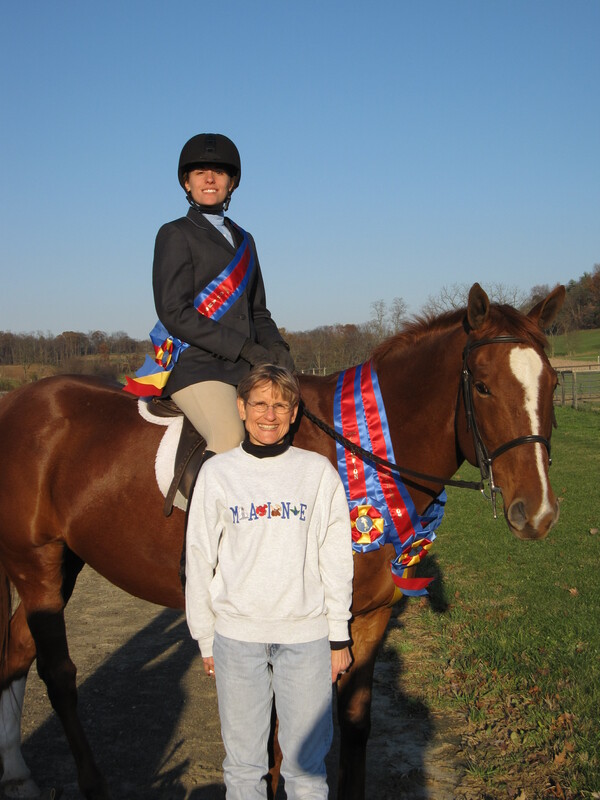 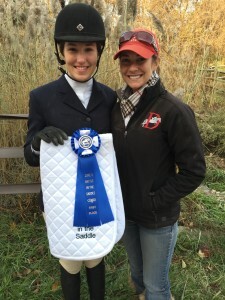 The pair qualified and competed at the Washington International Horse Show and received ribbons at the Pennsylvania National Horse Show and the Devon National Horse Show. Lindsay and “Now Appearing” aka “Sprout” received numerous Year-End Championship Awards for their accomplishments, including United States Equestrian Federation (USEF) Zone 2 Horse of the Year. 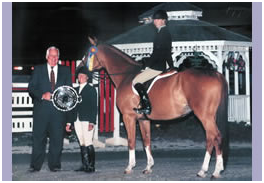 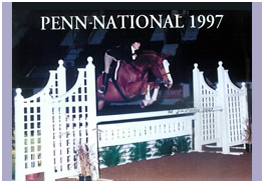 Lindsay also received the Best Child Rider Award at Quentin in 1997 and 1998. 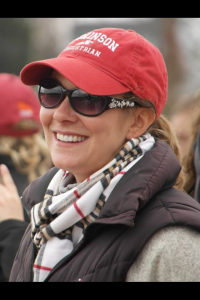 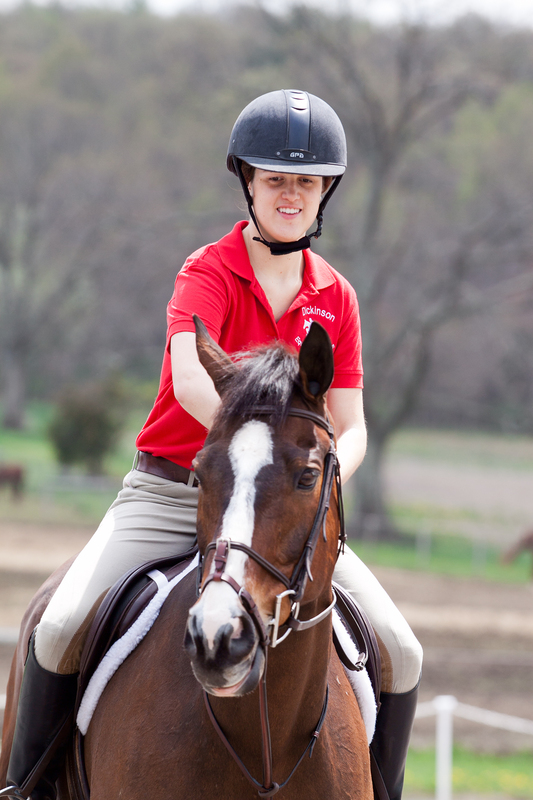 Currently, Lindsay is the Head Coach of the Dickinson College Equestrian Team (DET). Lindsay has been coaching the team since 2004. 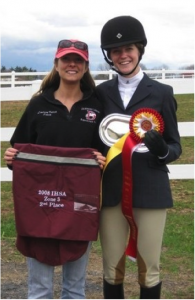 She is a United States Hunter Jumper Association (USHJA) Certified Trainer and is an Intercollegiate Horse Show Association (IHSA) horse show steward at the Regional and Zone level. 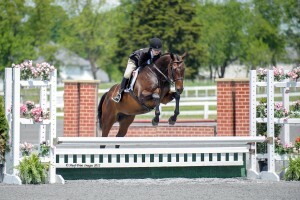 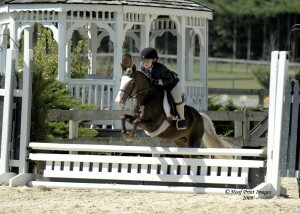 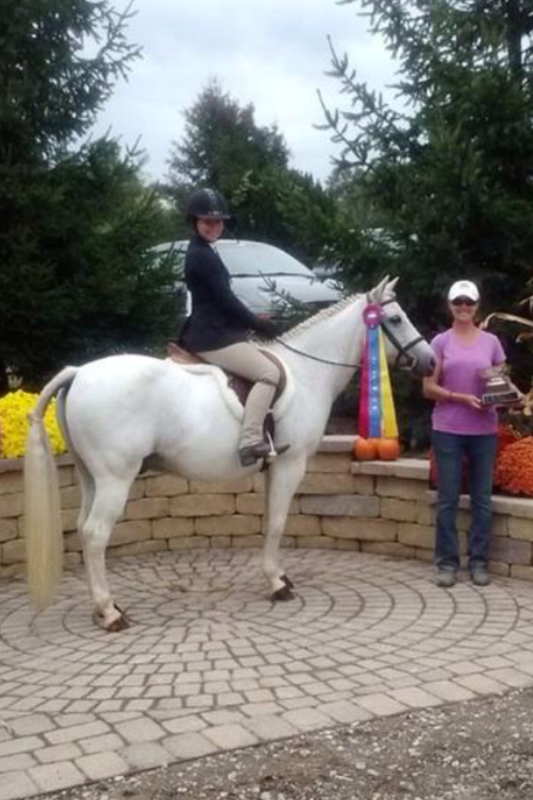 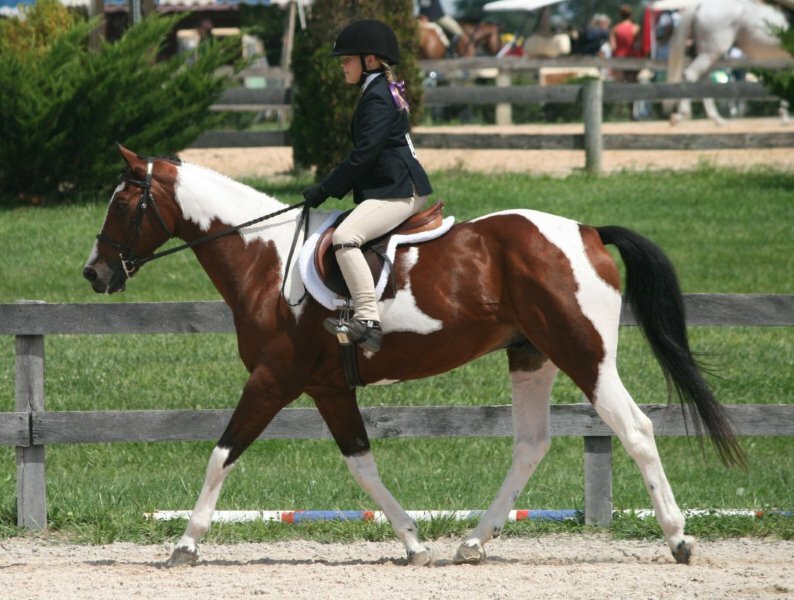 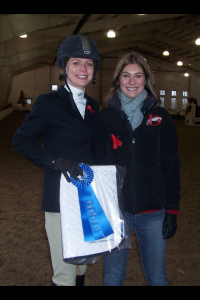 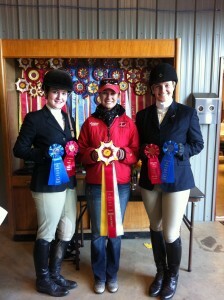 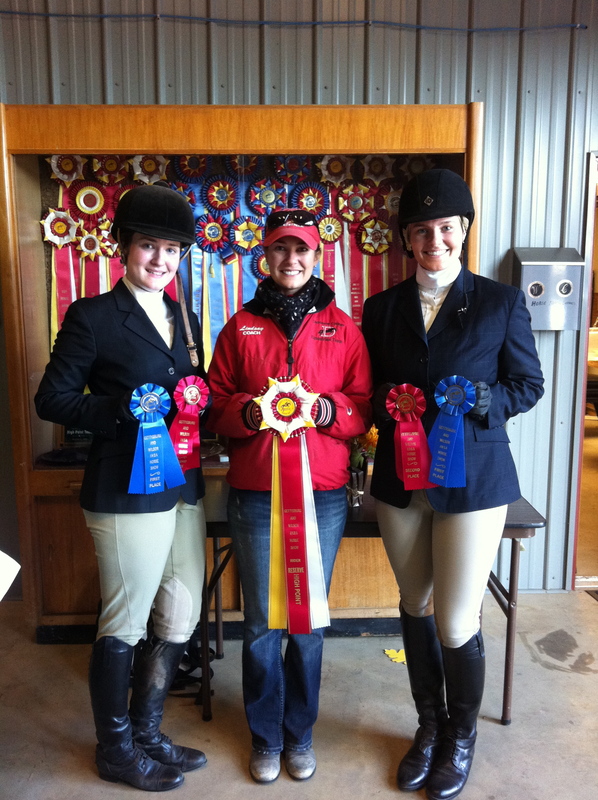 Lindsay regularly has riders qualify, compete, and place at IHSA Regional Finals, Zone Finals, and National Finals. 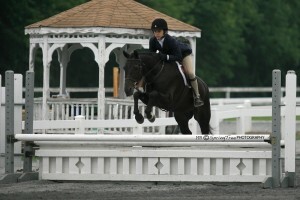 Her riders and team often receive High Point and Reserve High Point honors at regular season competitions. 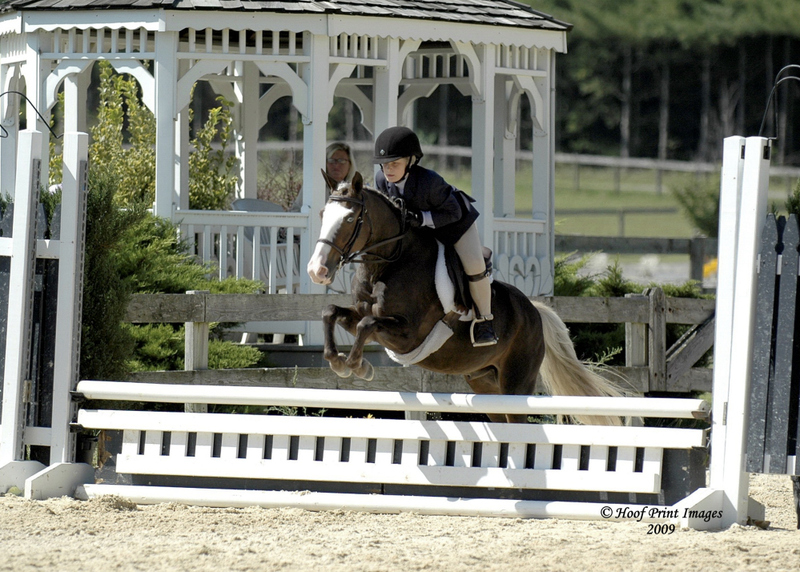 Lindsay is currently an instructor at Hollyhurst Farm in Carlisle, Pa. Lindsay is a member of many affiliate organizations such as the Central PA Junior Horse Show Association (CPJHSA), Pennsylvania Horse Show Association (PHSA), and the Eastern PA Chapter of the Professional Horsemen’s Association (EPPHA). 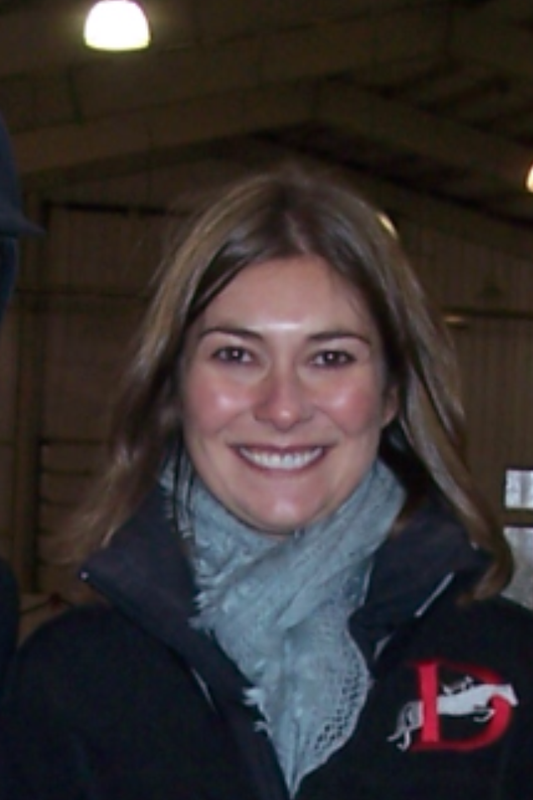 From 2006 to 2008, Lindsay was on the CPJHSA Board of Directors and was the Chairman of the CPJHSA Clinic Committee during that time. 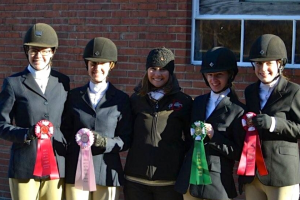 Lindsay always has students who earn Year-End awards in Zone 2 for HOTY and Stirrup Cup, as well as with the organizations listed above. 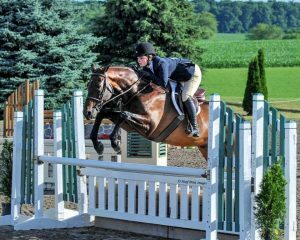 In 2016, “Against All Odds” and student, Kassandra Nulton, placed 10th overall at National Junior Hunter Finals. 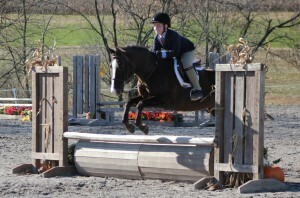 Lindsay qualifies many riders each year for the Battle in the Saddle (BITS) IHSA Zone 3 Invitational.